Many years ago, I found myself in Manchester Center, Vermont, attending an author event at Northshire Bookstore. 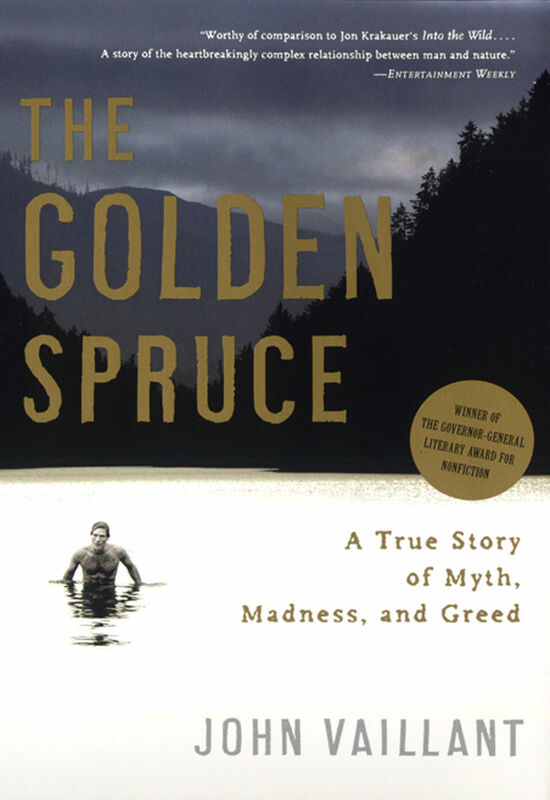 The author was John Vaillant, and he was on tour promoting The Golden Spruce, which is a pretty good book about a bizarre environmental crime in the Pacific Northwest. During his remarks, Vaillant noted that his 4-year-old son missed him and wanted to know what he was doing so far from Vancouver, where they live. His mother tried to mollify him by reminding him of how much he enjoyed it when Daddy read to him, and how other people like it, too, so Daddy was on the road reading to them. The boy asked, "Isn’t Daddy’s book written for grownups?" Said the boy, "Then, why can’t they read it to themselves?"